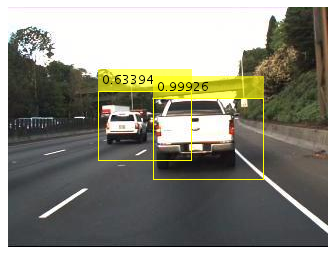 Avinash is a product manager for computer vision, automated driving and deep learning at MathWorks. Avinash has over ten years of experience in computer vision. Prior to joining MathWorks he led a team that created a computer-vision-based solution for patient safety in hospital rooms. 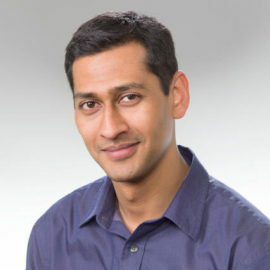 Avinash has a Master’s degree in electrical and computer engineering from Carnegie Mellon University, where his research focused on object recognition in radar imagery.